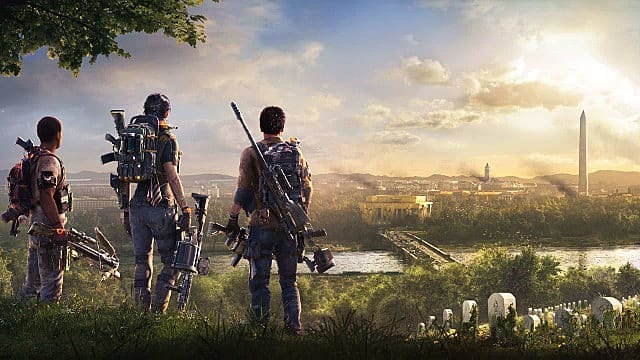 The latest patch notes for The Division 2 lift the lid on how much the game is changing. 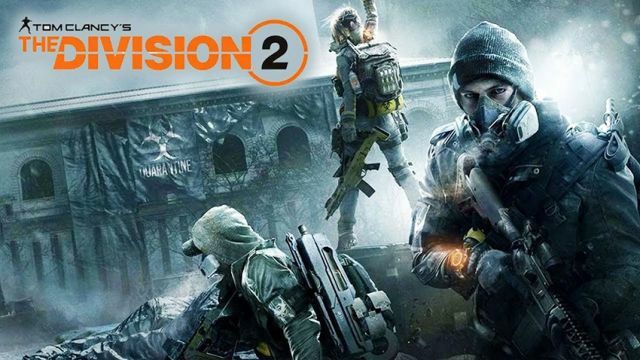 The Division 2 developer, Massive Entertainment, is working hard to improve the game, and the latest patch notes lift a lid on just how much is changing on a constant basis. The game was taken offline temporarily earlier today to launch the patch so the developer could address some key bugs impacting the game. 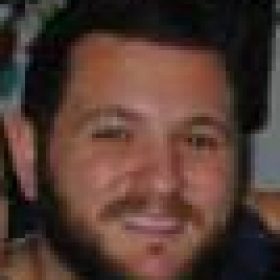 The update was not scheduled — and as such prompted many a player to reach out over social media to see what’s happening — however it comes at just the right time for the game. Reports of bugs, glitches, crashes and exploits were blanketing what has otherwise been a strong launch for a so-far well-received game. 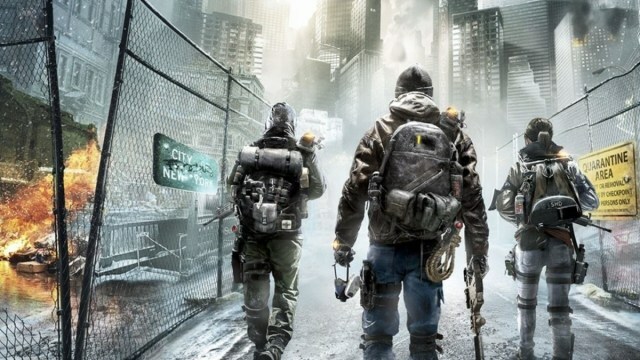 One such exploit was gaining quite a bit of notoriety within the Division community: it allowed players to constantly loot Supply Drops over and over again, nagging Gold items in the process. Some frustrating bugs and crashes have also been looked at: one such crash occurred whenever the Assault Drone was deployed while in a squad. Skills have also been the cause of frustration for some players, with the cool down timer and deployment not always working as expected. 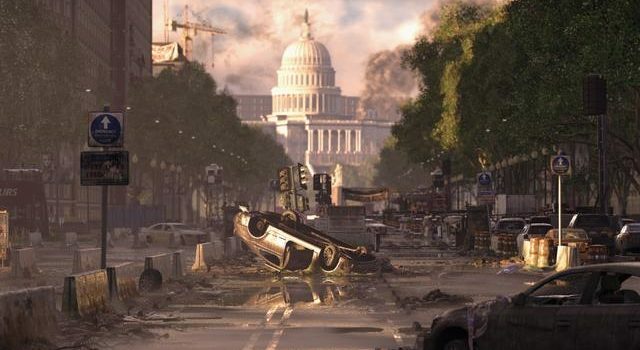 Massive is aiming to keep downtime to a minimum over the next few days, but we should probably expect further updates as the developer looks to refine The Division 2.